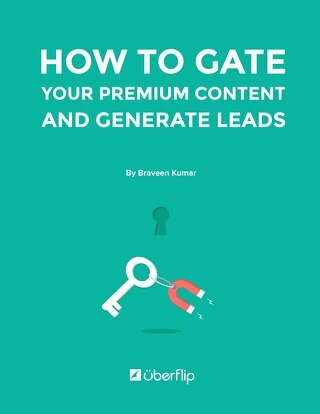 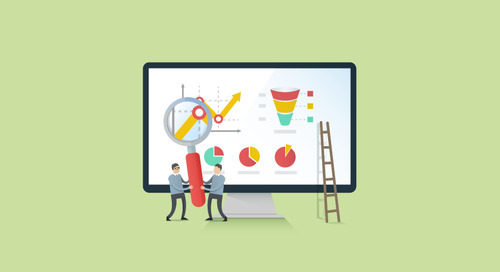 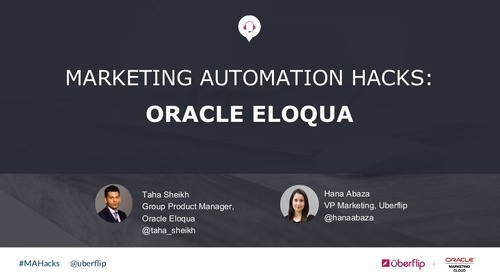 Learn various hacks for getting better results from your marketing efforts powered by Oracle Eloqua. 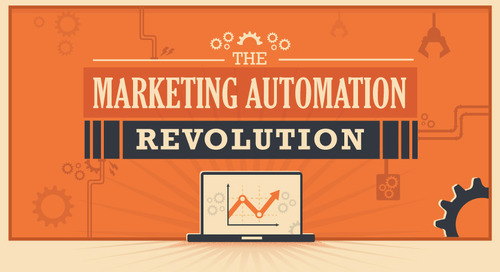 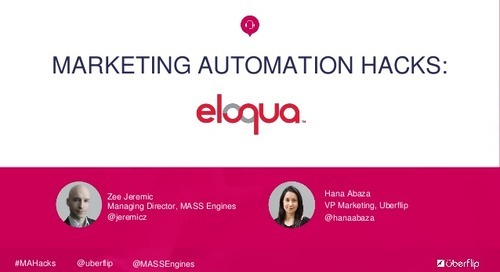 Clean data and sales/marketing alignment are required to get the most out of your marketing automation platform. 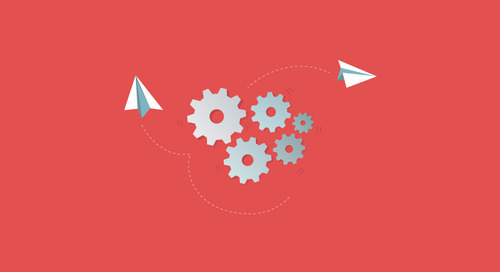 Here are a few hacks to help you leverage your MAP to its full potential. 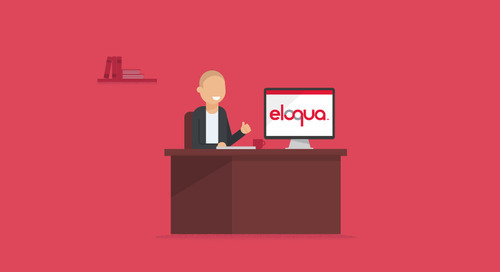 Learn how to better leverage Oracle Eloqua. 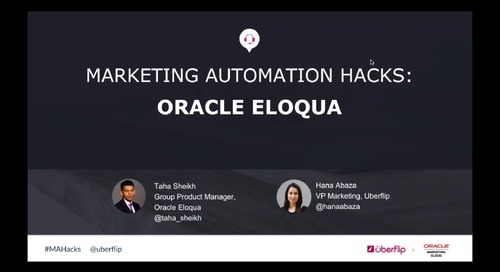 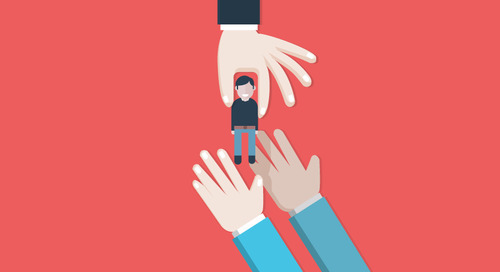 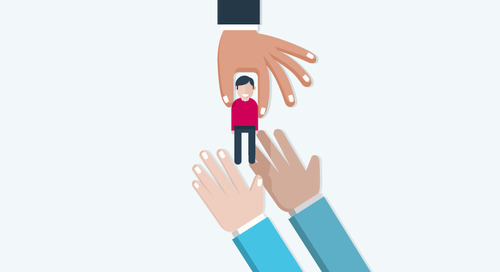 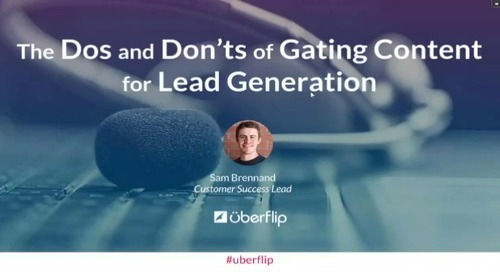 Learn how Uberflip and Eloqua integrate to put marketers in charge. 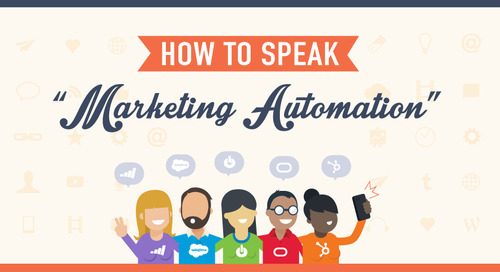 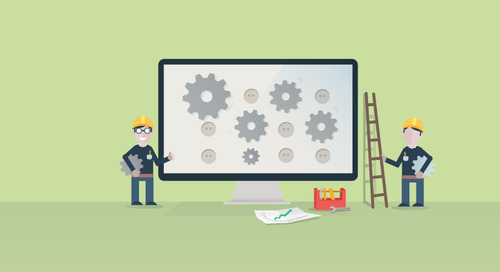 Sort your way through the marketing automation jargon by getting to know the marketing automation terms associated with Marketo, Pardot, HubSpot, Act-On and Eloqua. 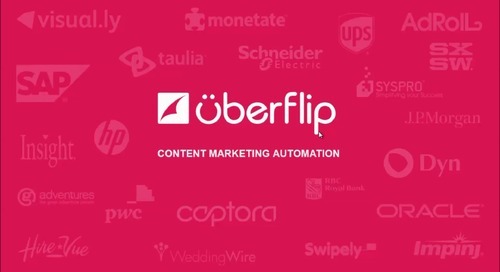 Uberflip has integrated with marketing automation software Eloqua to help you generate, nurture and convert more leads with your content marketing.